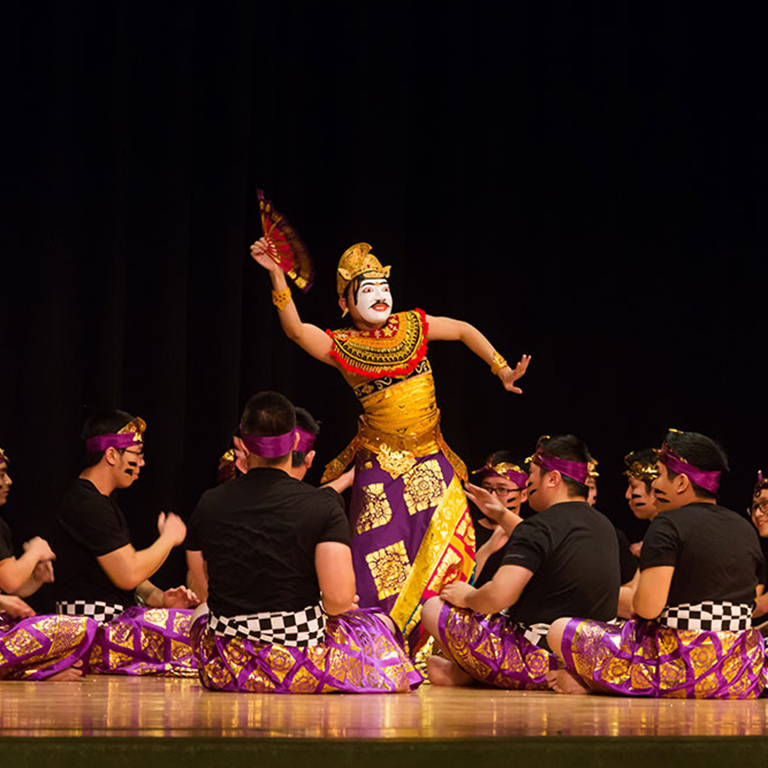 Indiana University Bloomington will celebrate a night of cultural displays, international food and traditional performances at the 10th annual IU World’s Fare from 6 to 9 p.m. Nov. 11. Visitors will have an opportunity to sample and enjoy international food throughout the evening. All recipes are submitted by international students and prepared by IMU Dining Services staff. They are later shared online in the IU World’s Fare cookbook. The event is all part of IU’s celebration of International Education Week, a worldwide celebration of the millions of people who improve global understanding through exchange programs and one of the largest multicultural events of the year at IU Bloomington. IU’s Office of the Vice President for Diversity, Equity and Multicultural Affairs and the School of Global and International Studies are also hosting a study abroad resource fair as part of the week-long activities. Taking place from 1 to 4 p.m. Nov. 13, the fair will allow students to learn more about study abroad opportunities.